designed for heavy & interrupted cutting. 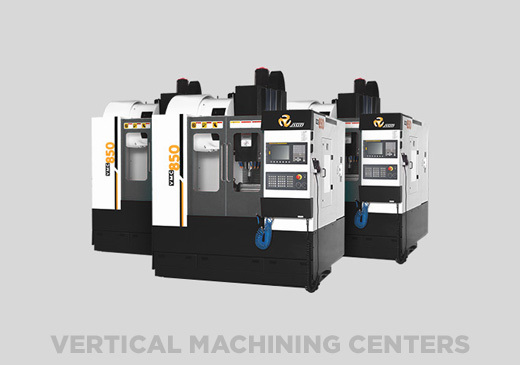 speeds Jyoti CNC has developed RX Series Vertical Machining Centers. 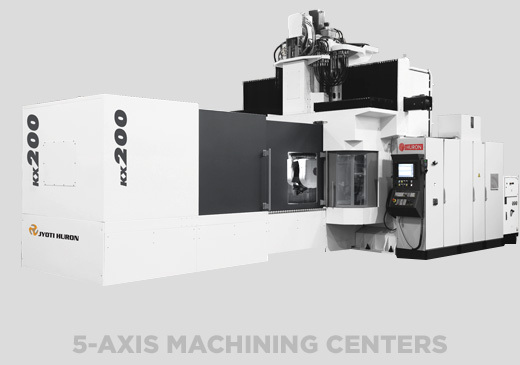 multi axis heavy machining through wide gap maintained between two columns. Imagine a world without technology; it would be a world without life, without possibilities. A dream becomes reality when there is a path leading to it. This path is of opportunities that turn true & a journey that reaches the destination. At Jyoti, our mission is to create solutions in technology to contribute to a prosperous life. Our dedication to innovation pushes us to materialize the possibilities that can ensure a completely satisfying life. Everyone in the circle of life benefits from our propelling technology towards a prosperous life. 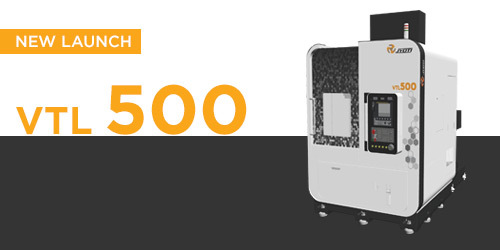 Jyoti CNC Automation Ltd is the largest one-stop solution for computerized machine cutting tools. Our products are manufactured & assembled locally with a customer centric approach. 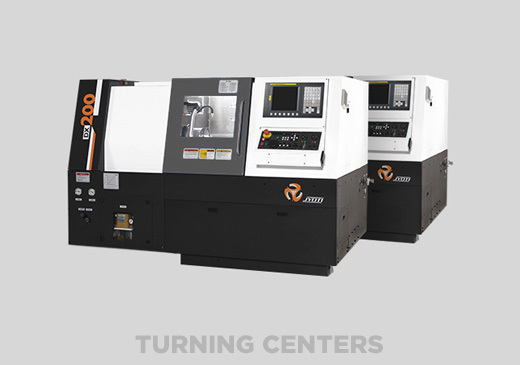 We are leaders in wide range of CNC Turning Center, CNC Machining Center (3-4-5 Axes), CNC Horizontal Machining Center, Vertical Line CNC Machines, VTL’s etc. 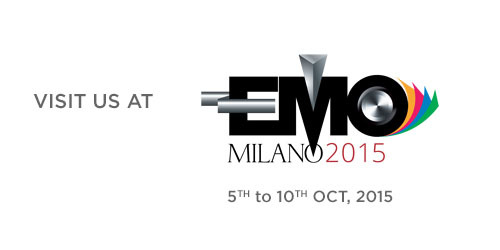 Our commitment to using advanced technology to manufacturing these machines to ensure supreme quality of our products. 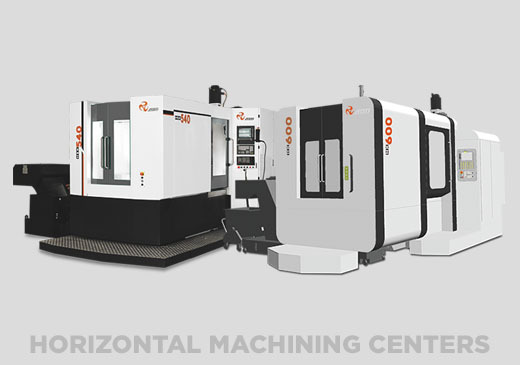 Huron, A 150 years old Machine Tool Giant, Pioneer in 5 axes machining technology. 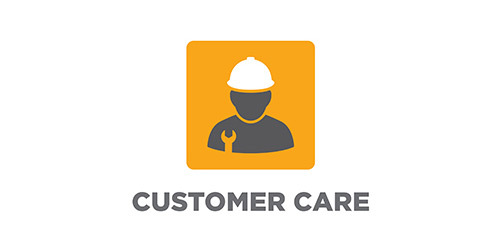 Find you nearest support at Jyoti’s Customer care for any kind of product queries. 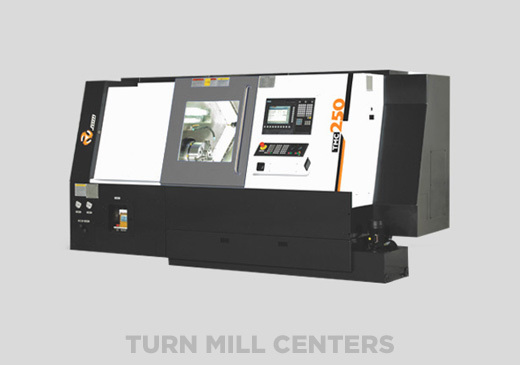 VTL Series machines are specially designed for larger diameter components machining in heavy engineering industries.